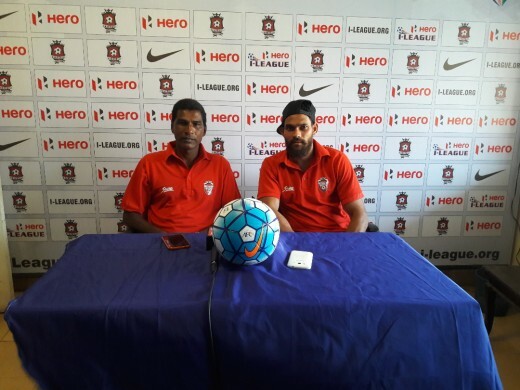 Churchill Brothers head coach Alfred Fernandes will face a tough task when his side will face Kolkata giants East Bengal in the I-League match to be played at Tilak Maidan, Vasco tomorrow. “My preparation is going very well. 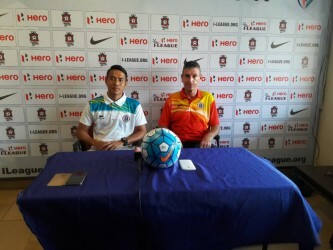 My boys are very enthusiastic ahead of Wednesday's match and they are rearing to go all out. 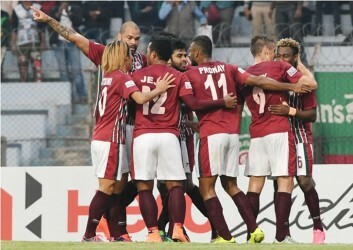 They are doing hard work in the practice sessions which is a very positive sign for us going forward,” Fernandes said.